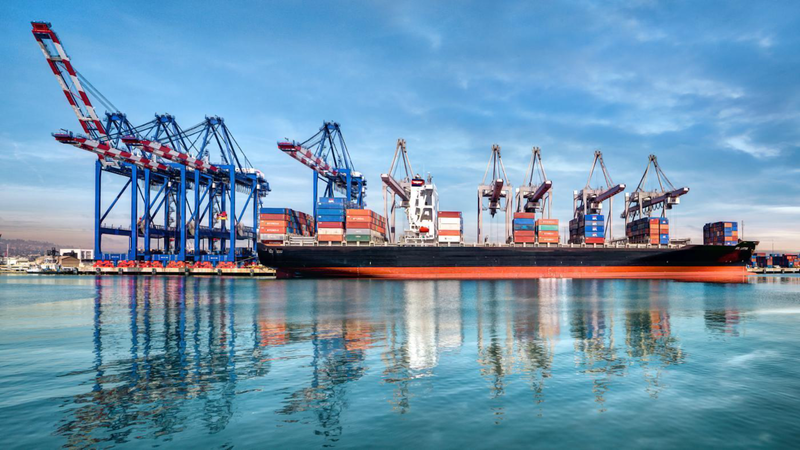 The Distributed Futures research programme has produced a report entitled “The Economic Impact of Smart Ledgers On World Trade”, the latest in a series of exciting projects in the programme. We are delighted to invite you to the formal report launch and discussion on Thursday 19 April, from 08:45 to 10.45. This event will be an opportunity for you to join the discussion on the findings of the report, which is intended to inform policy makers and business people making decisions about moving towards Smart Ledgers. The report features a description of the econometric approach, which maps trade frictions that Smart Ledger technology might be able to offset, especially in the realm of non-tariff and bureaucratic barriers to trade. The report also includes the results of a global survey of 247 contract and commercial managers, which focused on their awareness and use of Smart Ledgers, the importance they attach to various aspects, and the areas of ‘pain’ that could be relieved by the adoption of Smart Ledger technology. There are some truly insightful results. 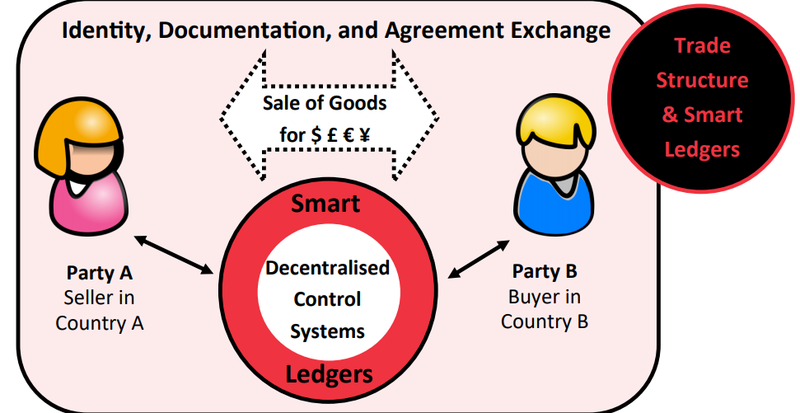 In that context, Smart Ledger can aim World Trade as Smart Ledgers are mutual distributed ledgers (MDLs, aka blockchains) with embedded, executable code. MDLs are multi-organisational databases with a super-audit trail that rely on cryptography to ensure their functionality and integrity, as well as to control viewing permissions. International trade is an area where Smart Ledger technology could have tangible, practical applications. To assist to the even, please register here.